During a wide-ranging online question-and-answer session on his Facebook page Tuesday, Facebook co-founder Mark Zuckerberg predicted some wild things for Future. Telepathy Technology, the ability for humans to talk to each other with their minds. Laser Beams, used to transmit data from the sky to Earth. Growth of Artificial Intelligence and Virtual Reality. Today, Mark Zuckerberg has posted a couple of demonstration pictures from its Connectivity Lab. 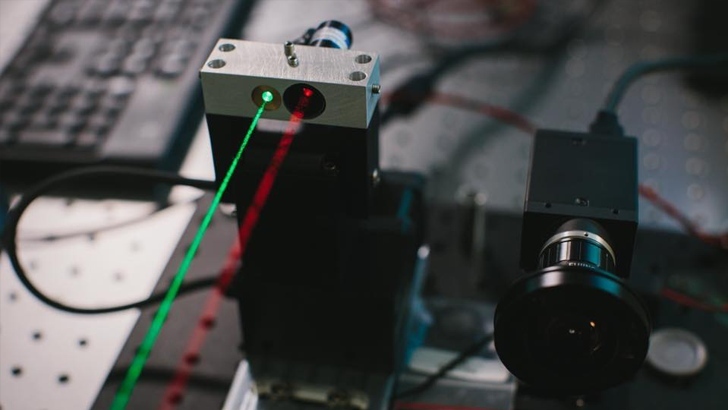 To help connect people around the world, Facebook's Internet.org initiative is testing a method for delivering the Internet via Lasers. 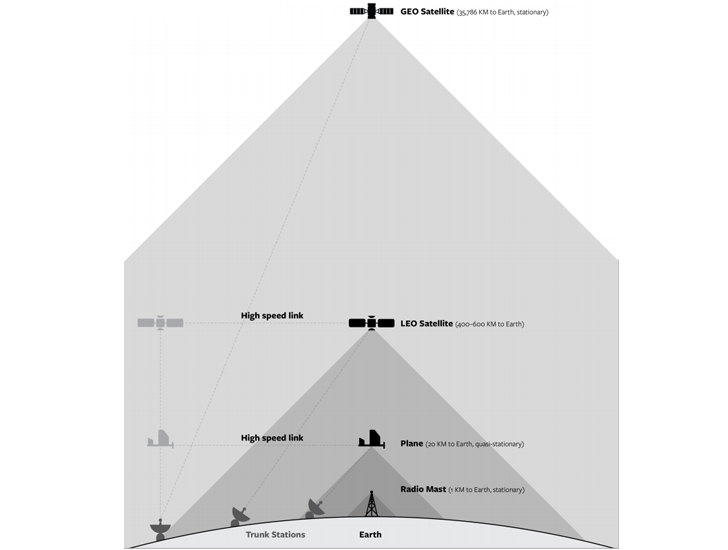 According to Mark, the Connectivity Lab has developed a laser beam technology (as shown) that has the ability to transmit data from the sky into communities. He has plans to equip drones and satellites with lasers to allow those laser-equipped devices to beam down Internet signals anywhere in the world. If successful and practically implemented in Future, this project will "dramatically increase the speed of sending data over long distances." And before you ask, No, the beams will not be actually visible. The photos have been made visible for demonstration purpose only. 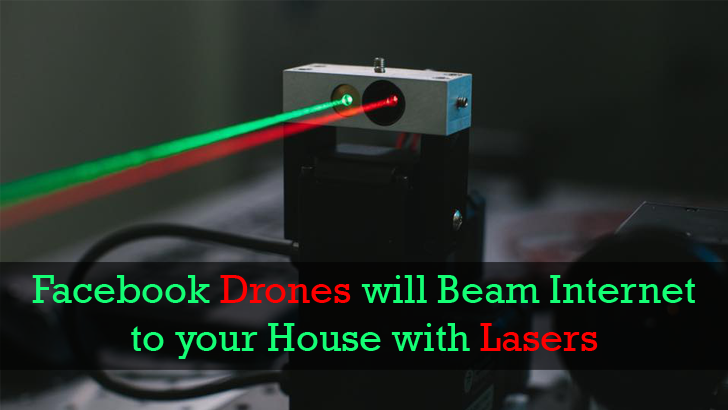 Mark did not provide any further explanation of how the Laser technology works, but Facebook outlined the method previously.